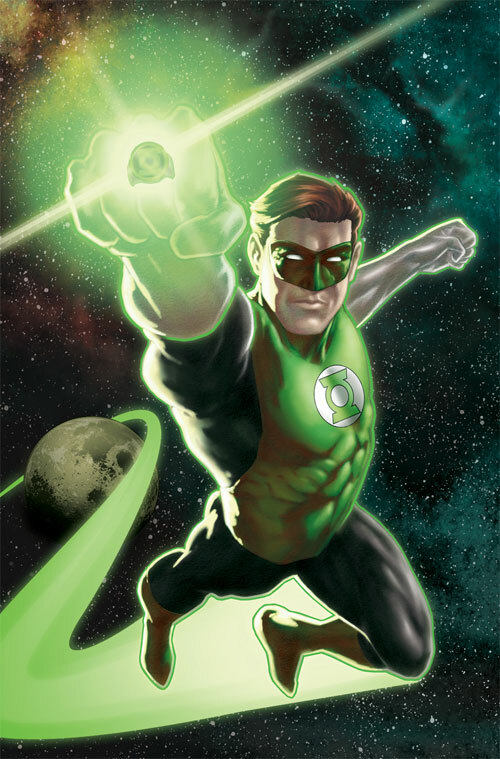 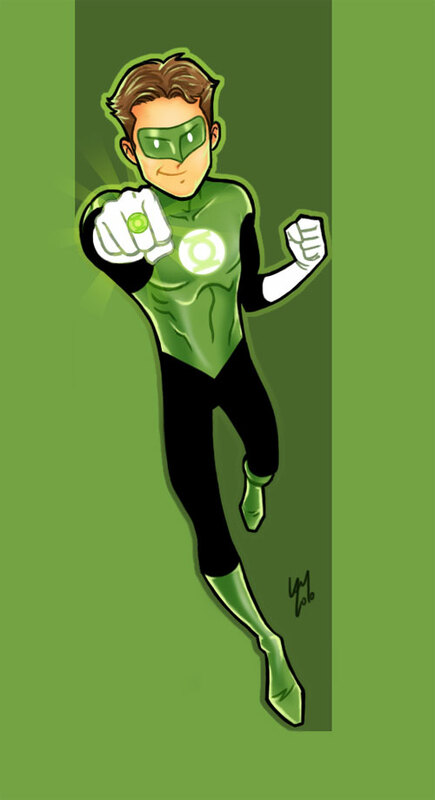 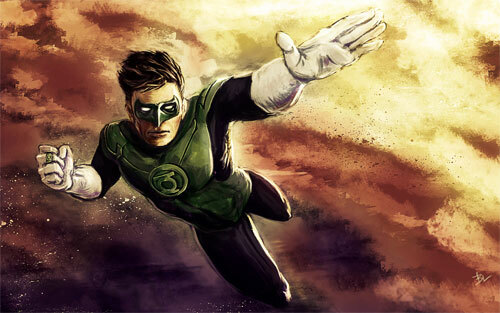 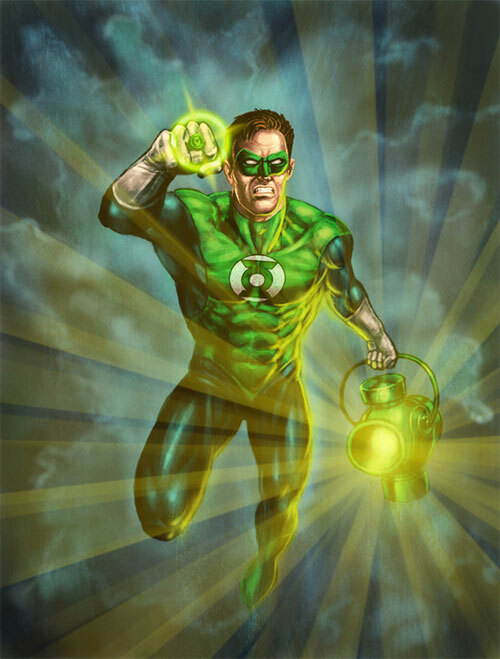 The Green Lantern is a fictional superhero appearing in comic books published by DC Comics. 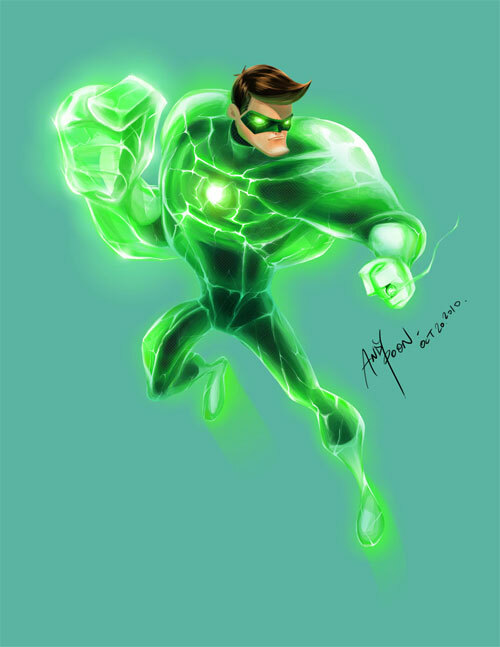 The name is a primary alias of several fictional characters and superheroes. 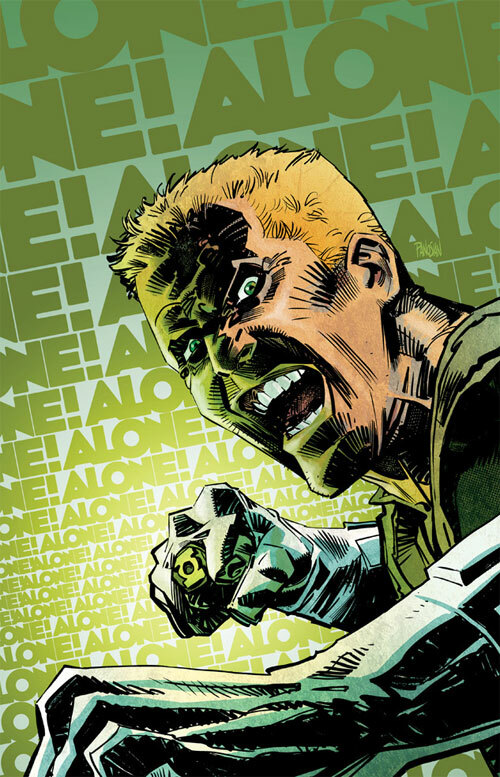 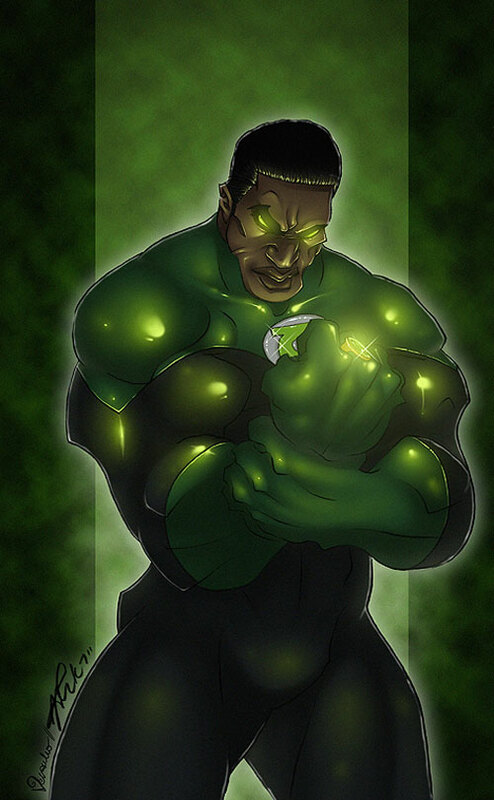 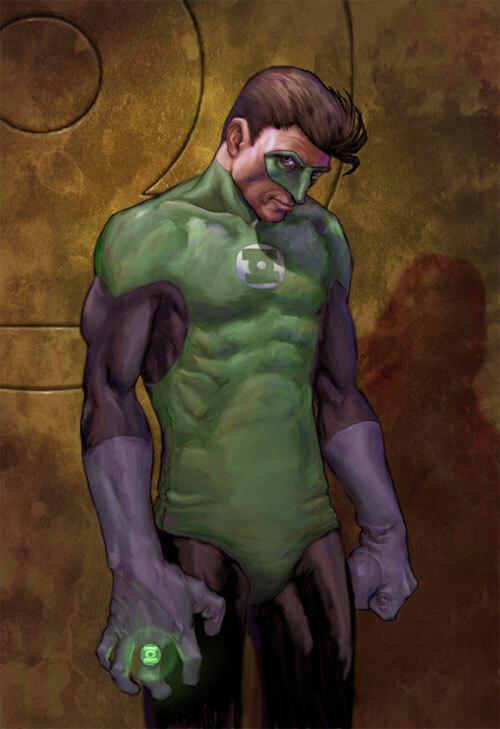 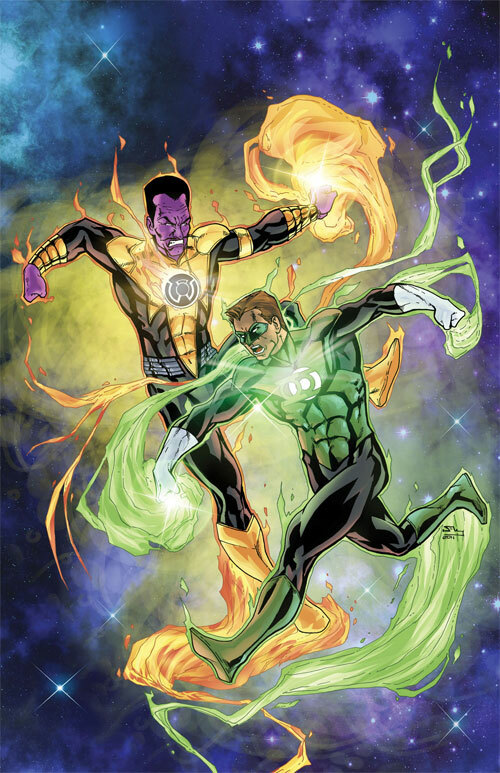 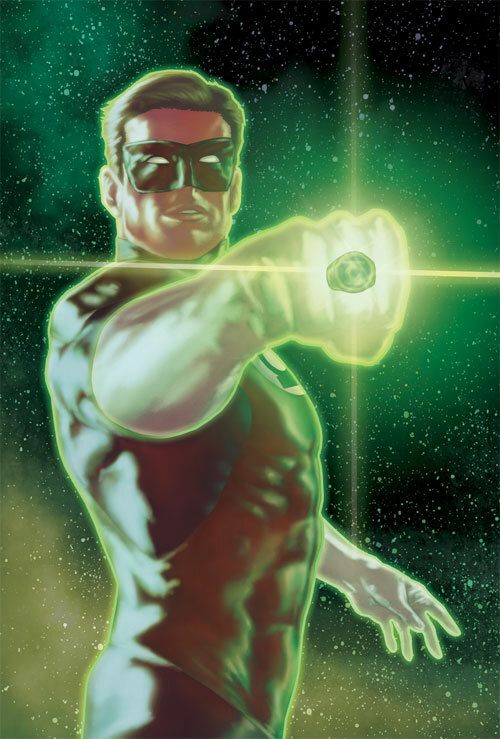 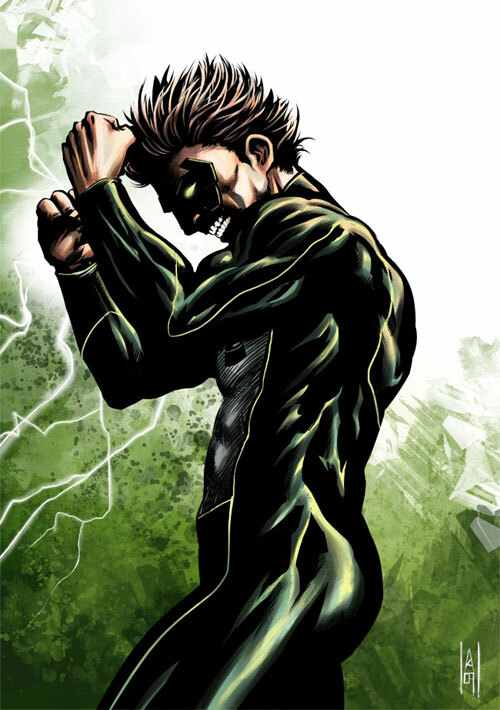 Every Green Lantern possesses a power ring and power lantern that gives them great control over the physical world through sufficient willpower and strength. 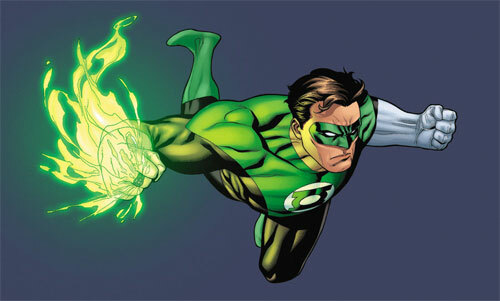 The ring is one of the most powerful weapons in the universe and can be very dangerous. 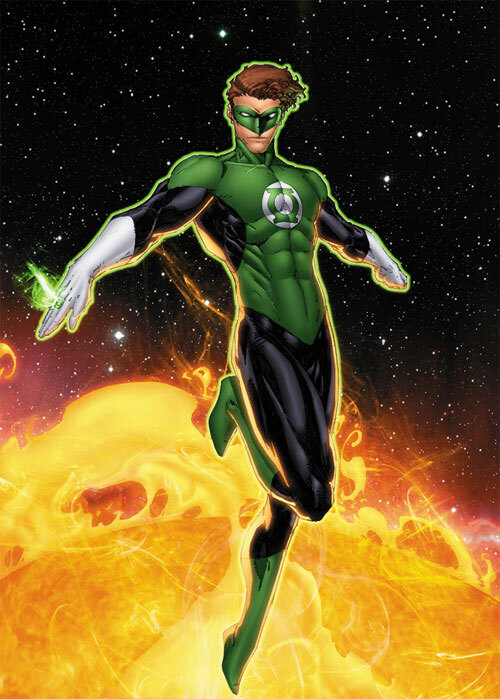 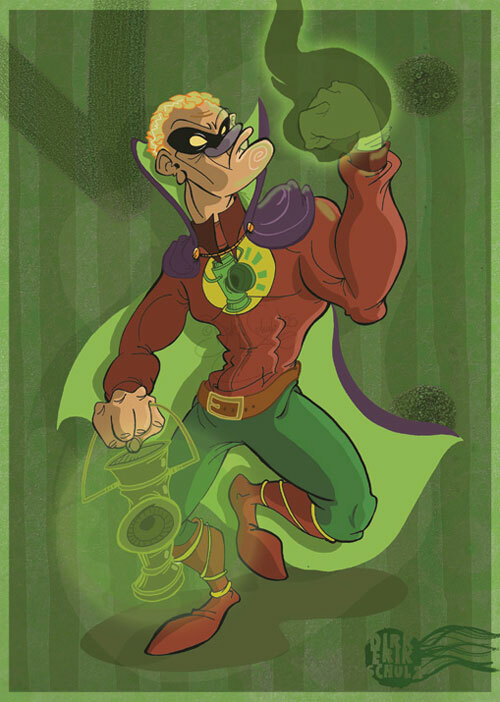 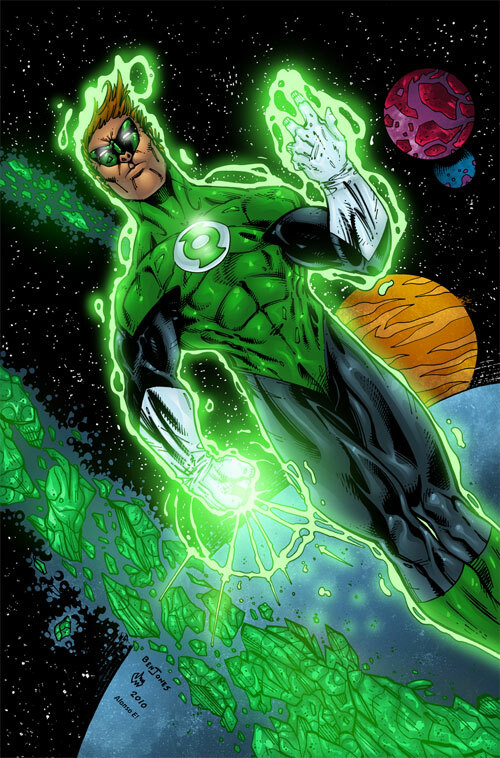 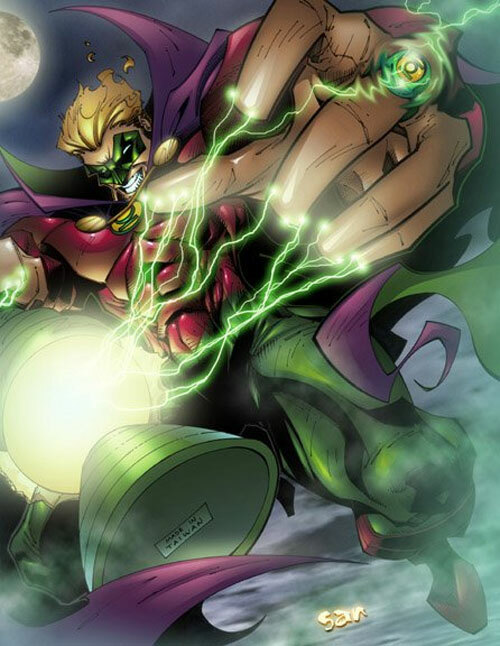 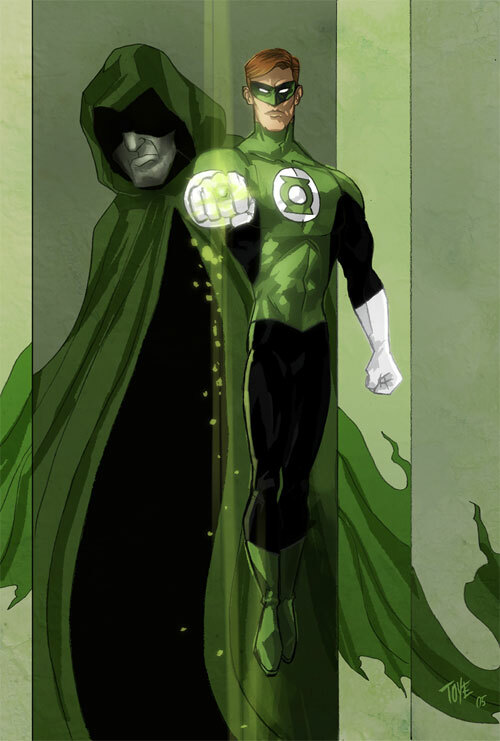 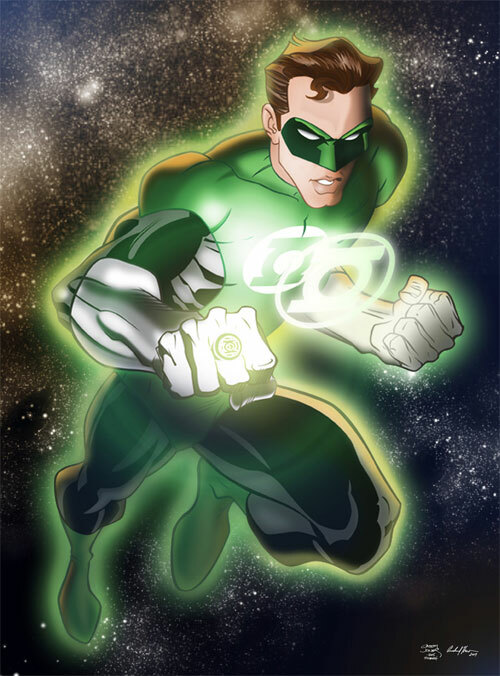 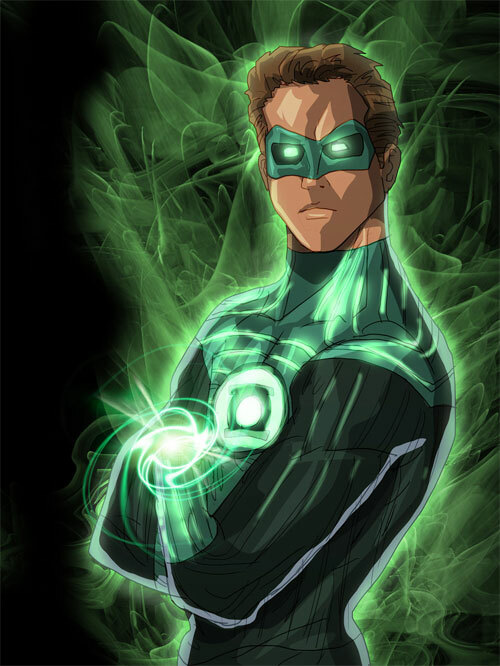 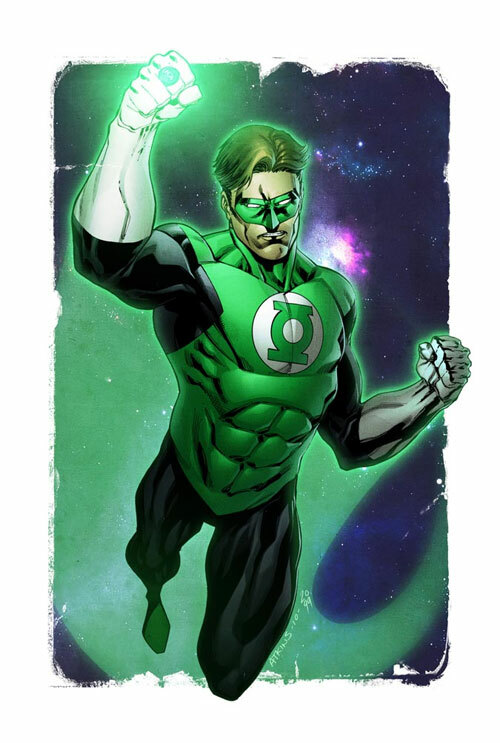 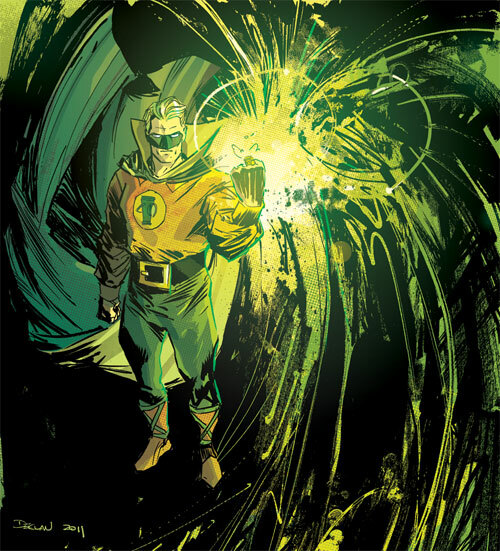 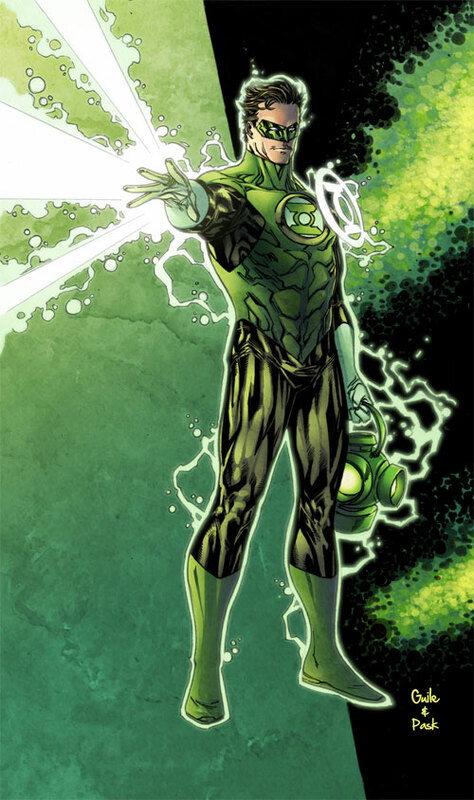 The rings worn by all subsequent Lanterns are technological creations of the Guardians of the Universe, who granted such rings to worthy candidates except for the ring worn by the Golden Age Green Lantern (Alan Scott) which is magically powered. 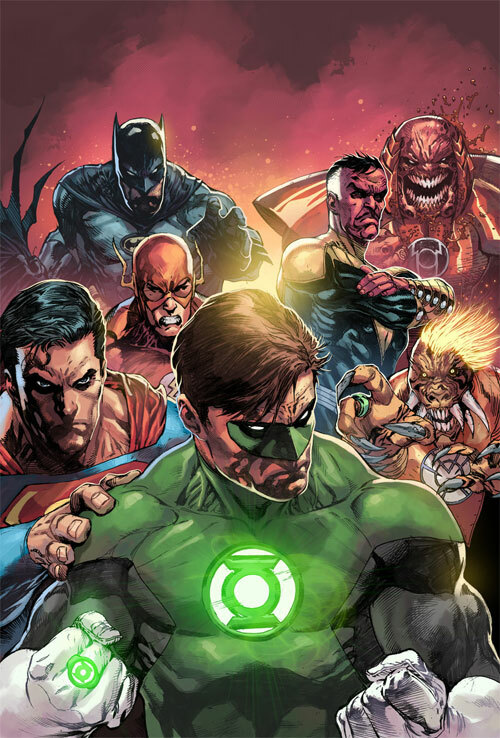 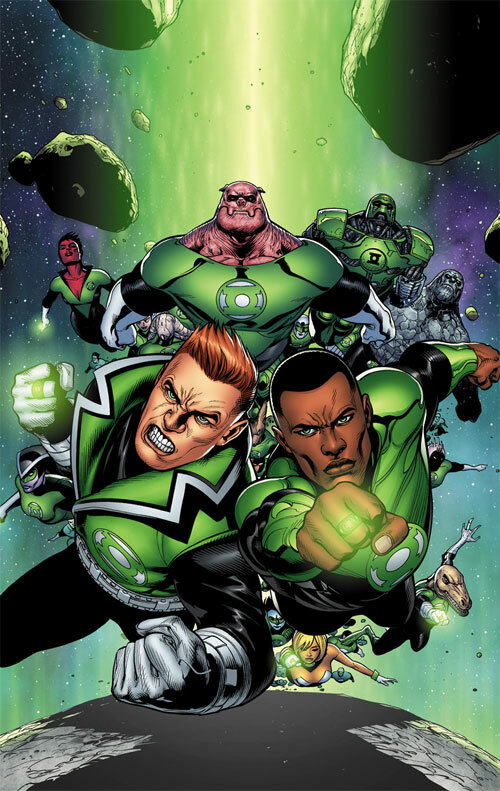 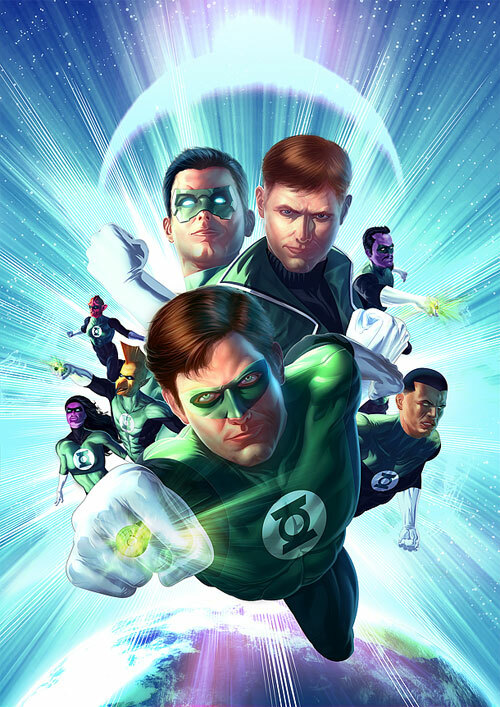 These individuals made up the intergalactic police force known as the Green Lantern Corps. 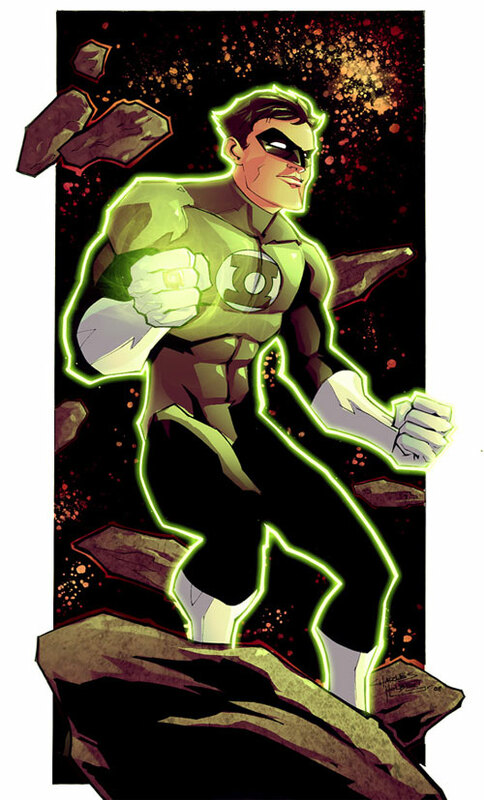 These 32 Green Lantern Artworks showcases some green-lantern inspired artist creation for your inspiration. 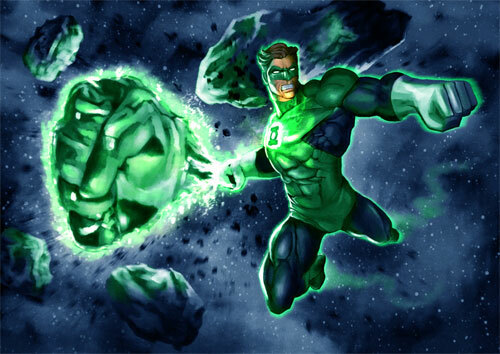 Browse through these astonishing artworks and let its magic inspire you!! 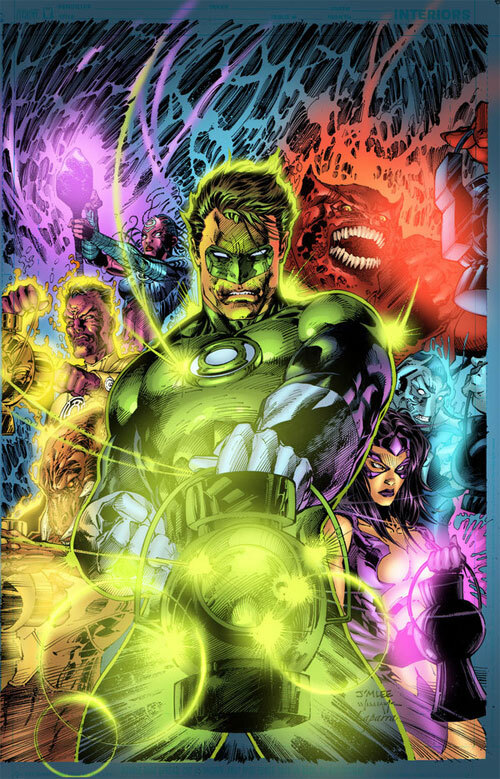 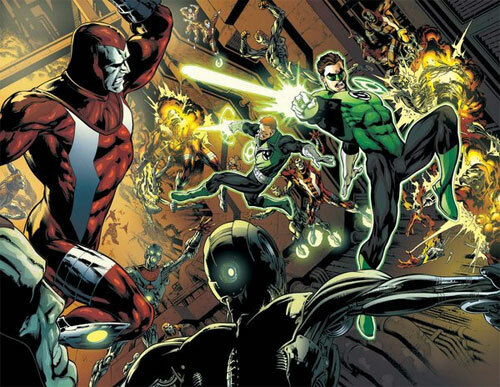 Each of the Earth’s Green Lanterns has been a member of either the Justice Society of America or the Justice League of America. 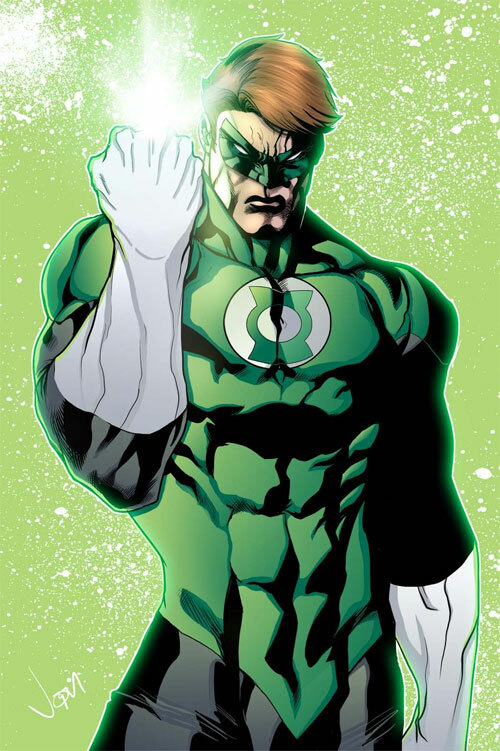 The character had been a phenomenal hit in all media and continues to become an icon to this day. 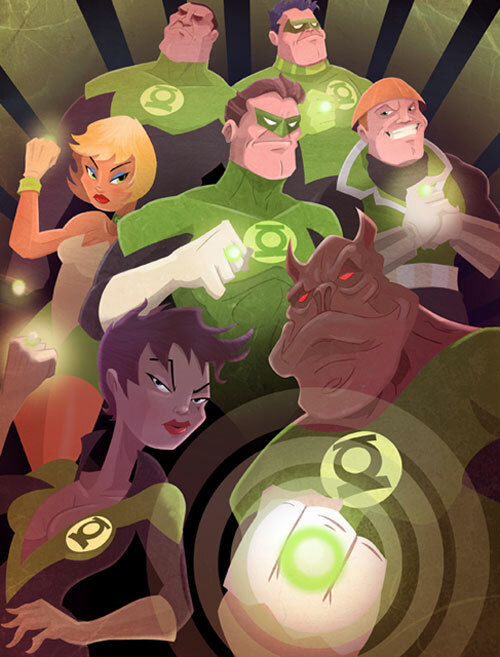 Great collection Rennee’s work is my favorite. 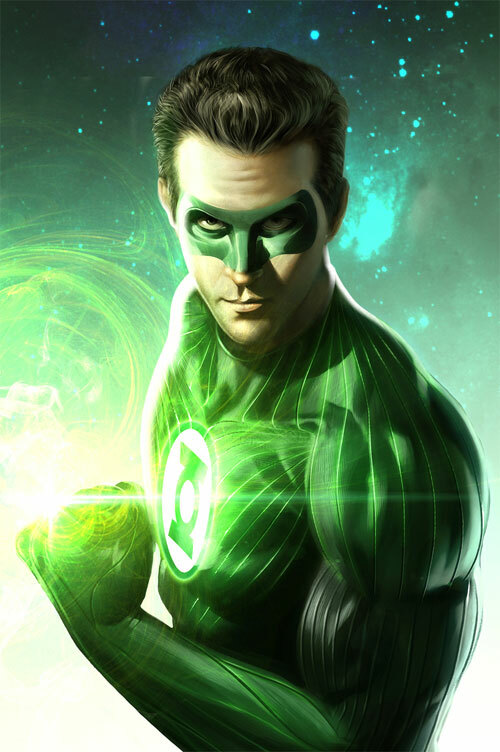 Very photo realistic.